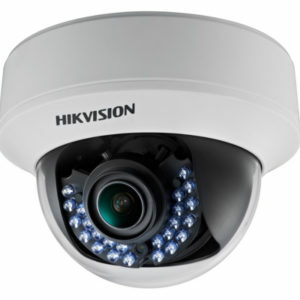 to help you in all your surveillance and security needs. Featuring a clean industrial design, Can be integrated seamlessly into any wall or ceiling surface (mounting kits included). The LED indicator simplifies deployment and configuration. Compact desing with unbeatable performance.